Alcohol and cancer: What does a ‘500% increase’ in risk really mean? Last night, NBC Nightly News ran a story about the cancer risks related to alcohol consumption. 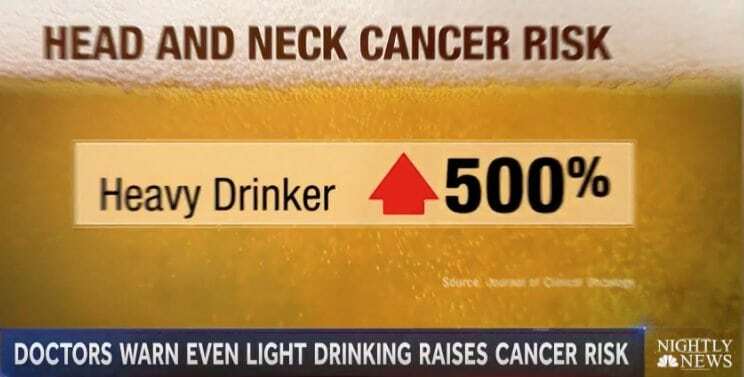 Consider this graphic touting what the reporter describes as a “staggering increased risk of 500%” for head and neck cancers from heavy drinking. That’s why we always urge journalists to report risks in absolute terms. We’ve even published an informative primer on the topic to help. The same problem is evident with all of the other figures presented in the story. What does a 17% increase in colon cancer risk look like for women who drink a glass of wine a day? And breast cancer? The story claims a 4% increase for women who are “light” drinkers. But “light” drinking is never even defined. Presumably this means less than one serving of alcohol per day (a level which the NBC report defines as “moderate” drinking). So is that 4% increase enough to justify abstaining from even the odd glass of Cabernet? There’s nothing here that will help women make sense of the risks or balance them against the pleasure they might derive from an occasional cocktail. We have a toolkit of resources that can help and we urge journalists to take advantage of it. A 40-year-old woman has an absolute risk of 1.45 percent of developing breast cancer in the next 10 years. This announcement would argue that if she’s a light drinker, that risk would become 1.51 percent. This is an absolute risk increase of 0.06 percent. Using what’s known as the Number Needed to Harm, this could be interpreted such that if 1,667 40-year-old women became light drinkers, one additional person might develop breast cancer. The other 1,666 would see no difference. Carroll doesn’t address the 500% increase in head and neck cancer risk mentioned by NBC, but statistics from the American Cancer Society (ACS) can be used to clarify that relationship. According to the ACS, a 40-year-old person has a 0.1% chance of developing cancer of the oral cavity/pharynx during his or her lifetime. If that person is a heavy drinker, that risk might presumably increase to 0.6% — a 500% relative increase and 0.5% absolute increase in risk. This is not to suggest that this increased risk is not important or shouldn’t be addressed with preventive messages — merely that the magnitude of the risk may be perceived much differently (and accurately) when the absolute numbers are used. 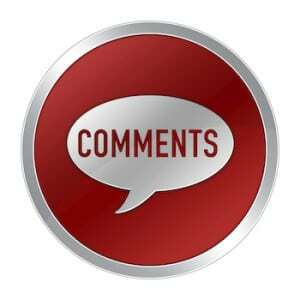 All of your comments, as usual, are on the money. But you left me hanging! Now I’ll have to look up those absolute risks myself! I didn’t see the news reports, but yesterday in another discussion of H & N cancer, another commenter noted those results about alcohol. I refreshed my memory on UpToDate.com where a very similar risk attributed to alcohol was provided, citing a 1999 study. 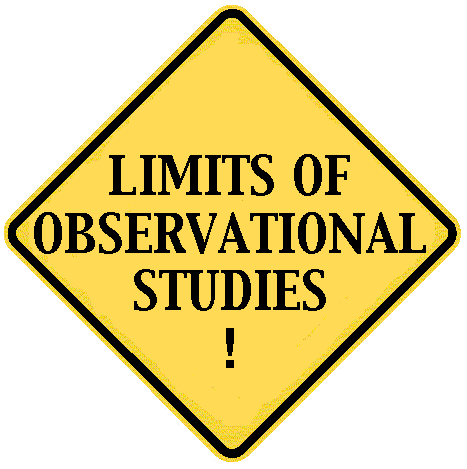 To their credit the authors, chosen for their expertise, acknowledge difficulty teasing apart effects of alcohol and tobacco; but one must dig a little to find absolutes which are given in national totals, not rates/100,000. That’s a resource intended for practicing MD’s. Maybe their editors could use a copy of your guidance. It would be helpful to direct us to some examples of good reporting on this topic. I have been in contact with the ASCO report authors in an attempt to nail down what this means in numbers that would be meaningful. Unfortunately, without success thus far. I will update if/when I have something useful to share. Thank you for the article. I appreciate that you were not addressing the actual topic, but just the manner of reporting. 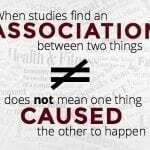 However, I think the other think this article misses is calling for media to list the actual study being referenced preferably with a way to see the study. Also, how does this compare against past studies? What were the controls? Is alcohol a risk factor or just another component and the risk is actually other lifestyle? Well I am one of the lucky 0.01 % & am 5 months out of treatment for Throat Cancer and all I have to say is if you can cut the risk do it because the treatment is still basic and very brutal & your life will change in ways you can’t even begin to imagine. I never thought it would happen to me but it did. A change from 0.1 to 0.5 is a 400% increase, not 500%. Correct, and updated. Thanks for the close read. Alcohol intake is always under-reported in surveys; various estimates from studies that double checked put real intakes 2-3x higher than those reported. This is easy to verify, take total alcohol sales from Govt figures (most accurately in Canada), divide by adult population, then compare with reported intakes in any piece of nutrition epidemiology available. I guarantee it won’t add up. Alcoholism by its very nature if often not reported at all. Add to this the problem that factory and agricultural workers, exposed to most carcinogens, may be heavier drinkers than say clerical workers or academics. This is also an issue with meat-and-cancer epidemiology, because I’m pretty sure vegans aren’t working in tyre plants. Of course alcohol is pretty certainly carcinogenic at a high enough intake, and may well be beneficial at lower intakes, but what these intakes are, isn’t that easy to learn.